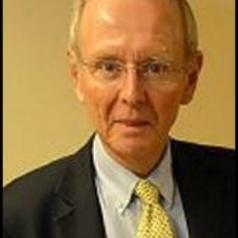 Terry Wilkin MD FRCP is Professor of Endocrinology and Metabolism at the University of Exeter Medical School. He graduated from the University of St Andrews, trained in clinical research at the Universities of Dundee and Montpellier, and spent 12 years with the Wellcome Trust at the University of Southampton. He directed until its recent completion the EarlyBird Study, which monitored the factors that lead to diabetes in children. He currently directs the autoimmune diabetes Accelerator Trial (adAPT), an RCT funded by JDRF, which is testing metformin in the prevention of type 1 diabetes.